You are here: Home / Products / Green Unusual Nepalese. 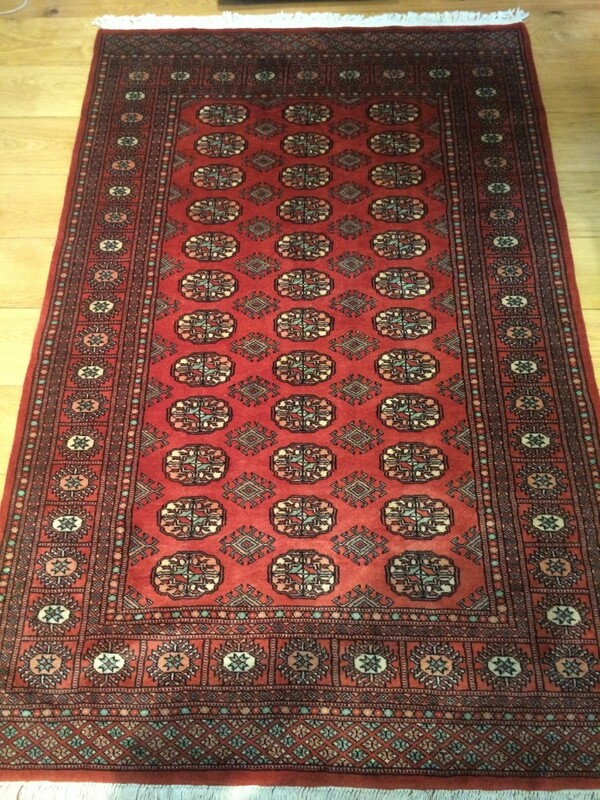 Posted in Carpets, Contemporary Carpets, Indian Carpets, Oriental Carpets. 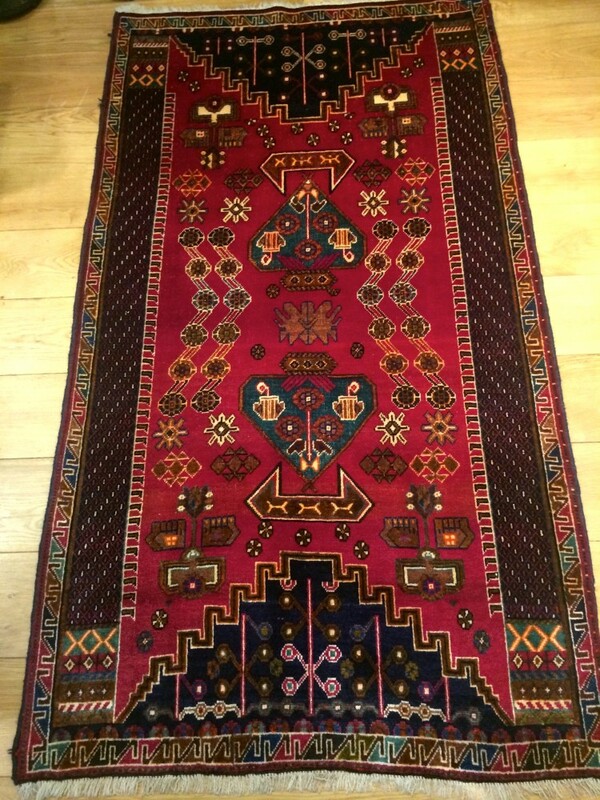 120 x 180cms quality hand knotted Nepalese. 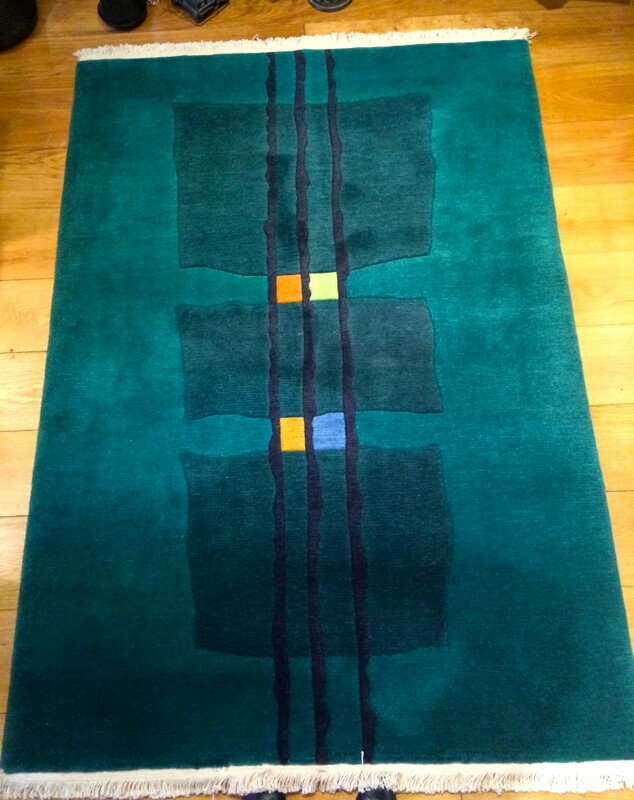 Hardwearing and practical this rug will give many years service.